Simon Chong was born in Wales but now lives in London, where he is creative director of his own animation studio, Headspin Media. Also a London resident, Andy Farrant writes, hosts, and produces videos for his YouTube channel, Outside Xbox, which has hundreds of thousands of subscribers. 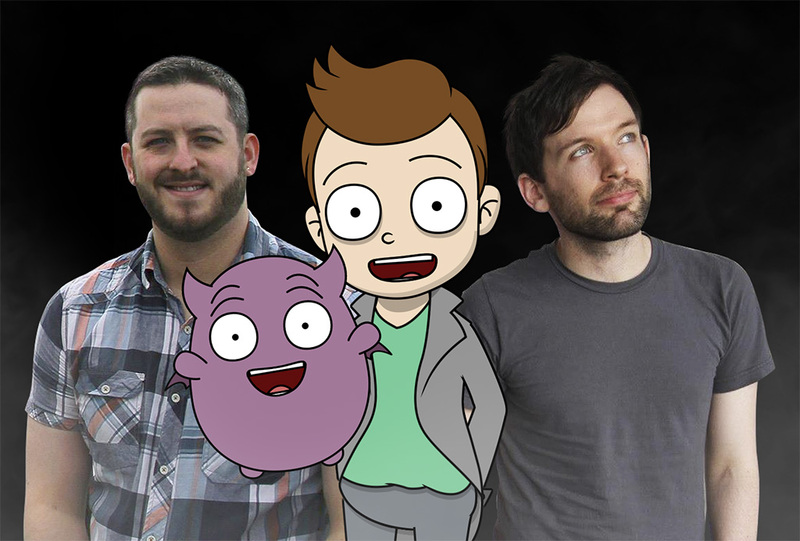 Long-time friends, Simon and Andy’s first collaboration is Cornelius & Toots: Paranormal Investigators and the project is a very hands-on production, with Andy writing, Simon animating and directing, and both of them providing many of the voices throughout. They intend to keep making episodes for as long as there are people who want to watch them. View more Cornelius and Toots episodes.